Everything you have thought, said, and done makes up the kind of person you are now, and contains the seeds of your future. A rich jewelry merchant in ancient India wrongly accused his slave, Mahaduta, of stealing from him and had to face the consequences. 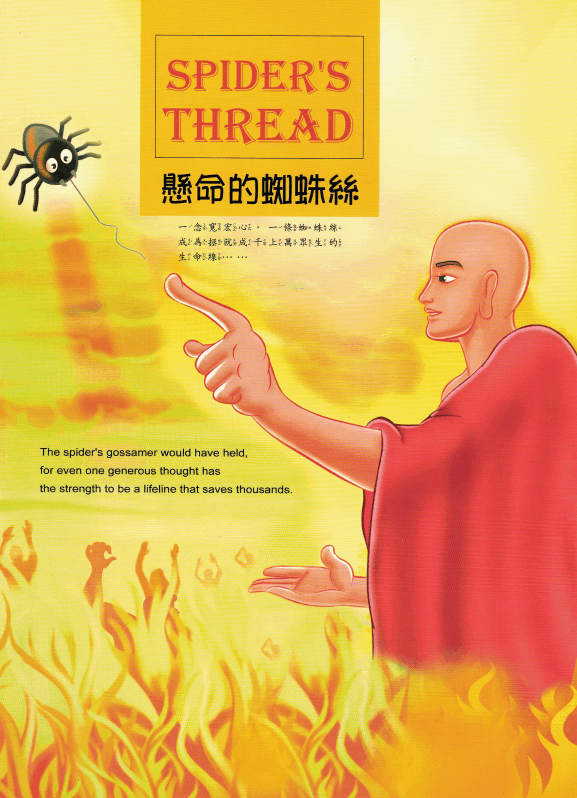 Befriended by a Buddhist monk, the merchant learned the power of forgiveness. This story teaches a lesson in cause and effect; although written for children, the lesson learned is universal.